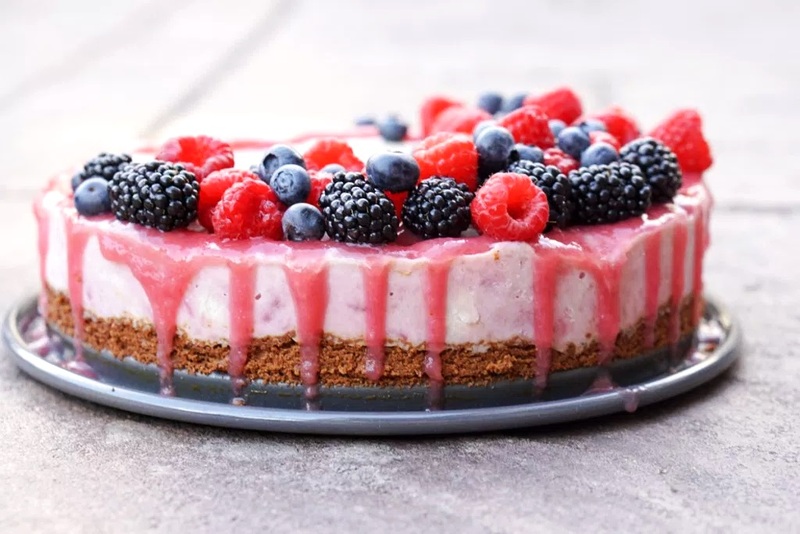 From baked goodies to frozen treats, we’ve got the dairy-free memorial day desserts that are sure to impress. All of these sweets just happen to be egg-free and vegan, too. 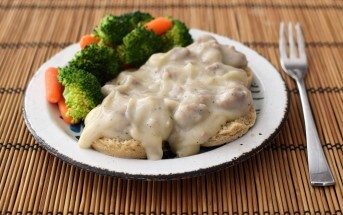 Many are also gluten-free and allergy-friendly for every guest to enjoy! 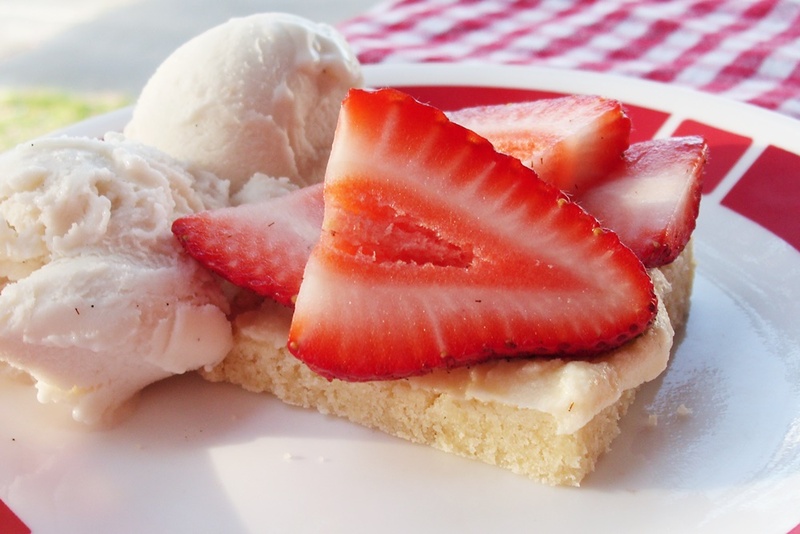 Buttery vegan bars are paired with a unique dairy-free buttercream, and topped with strawberries for a nod to the season. 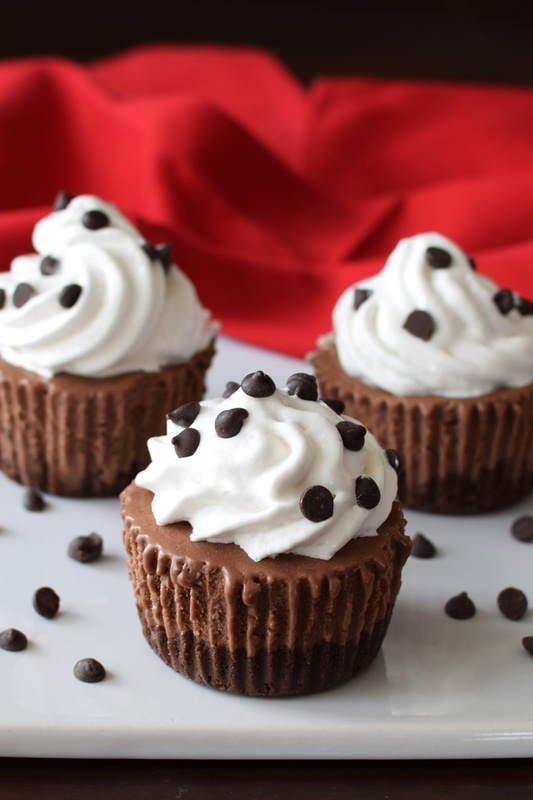 Forgo those plain old chocolate cupcakes, and surprise guests with these flavorful beauties. They’re rich vegan brown sugar cupcakes with vanilla buttercream and a butterscotch sauce. 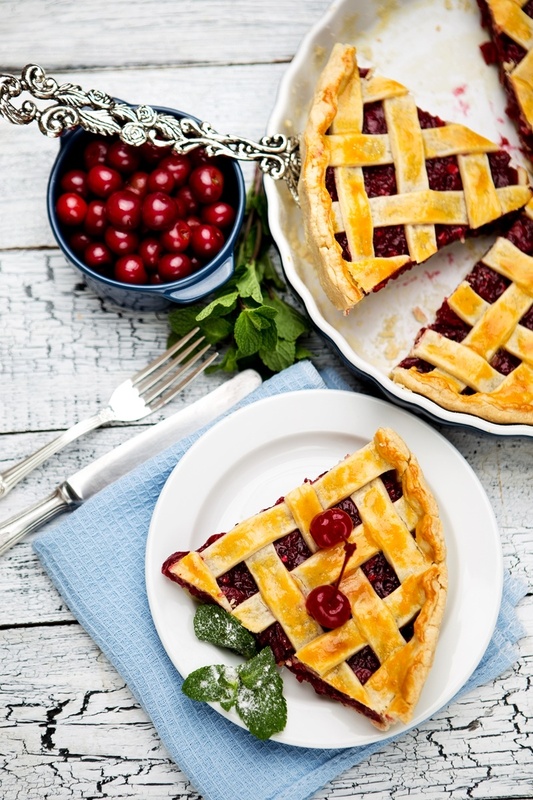 Make one big pie, or mini pies for a wonderful, single-serve dessert. 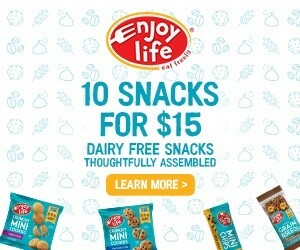 Either way, no one will guess that they are vegan, allergy-friendly, and even optionally gluten-free. Why settle for one fruit when you can enjoy three?! 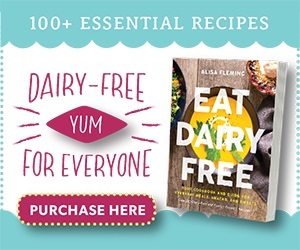 Just make sure you have a pint or two of vanilla dairy-free ice cream on hand for topping! 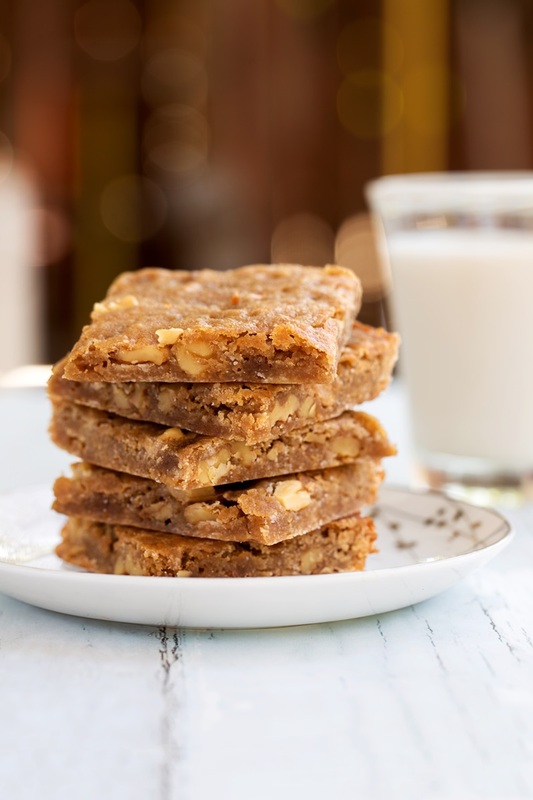 Sneaky ice cream infuses these cookie bars with rich, sweet flavor. 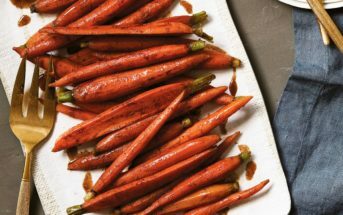 The recipe also includes nut-free and gluten-free options. 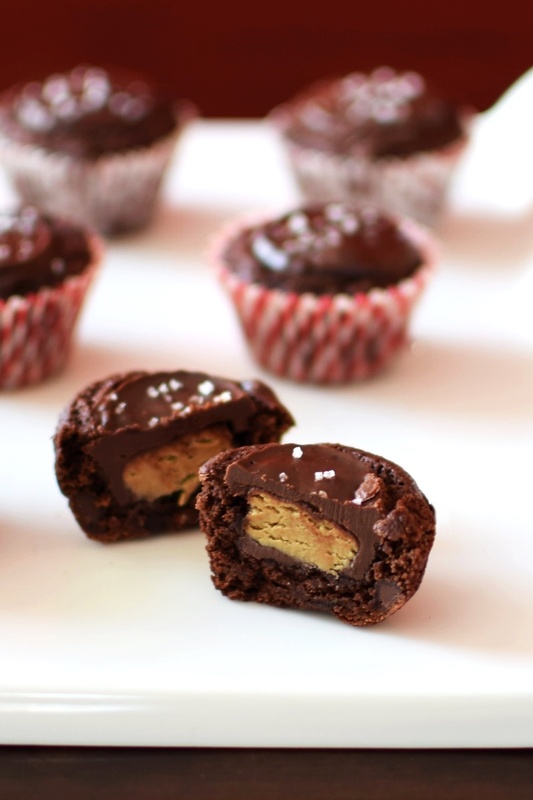 You can use dairy-free mini peanut butter cups if you wish. But to keep these allergy-friendly for all, I stuff these little brownie bites with seed butter cups. 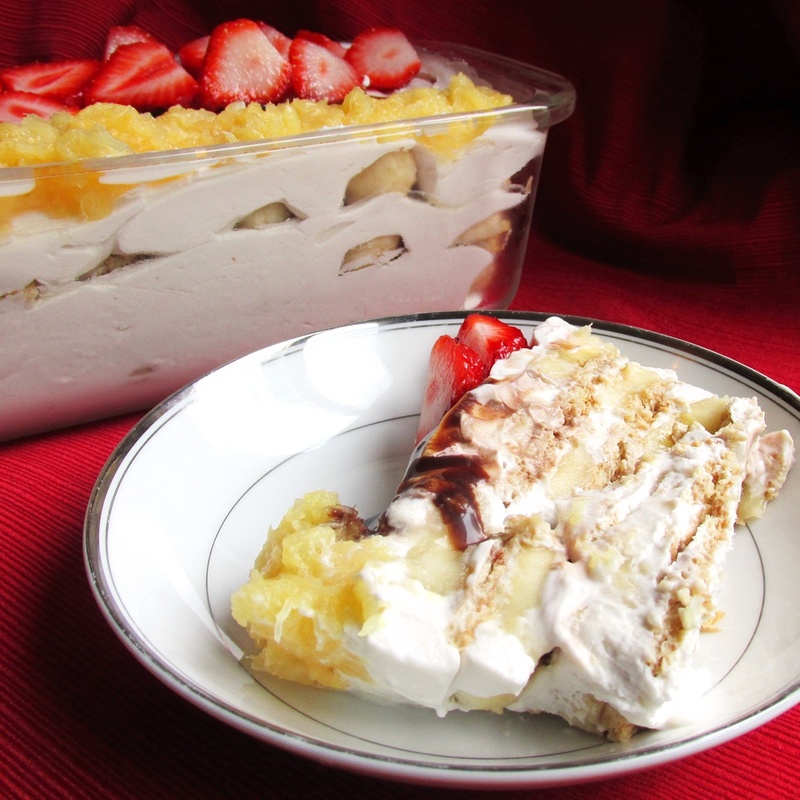 This layered dessert is so easy that your kids can make it! But you might want to keep a close eye to ensure they don’t go overboard with the chocolate syrup. 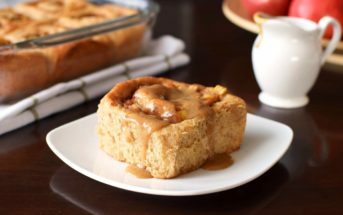 Pretty, practical, and luxurious sums up this decadent treat. It’s easy to make ahead, looks stunning, and is a sweet, rich experience. 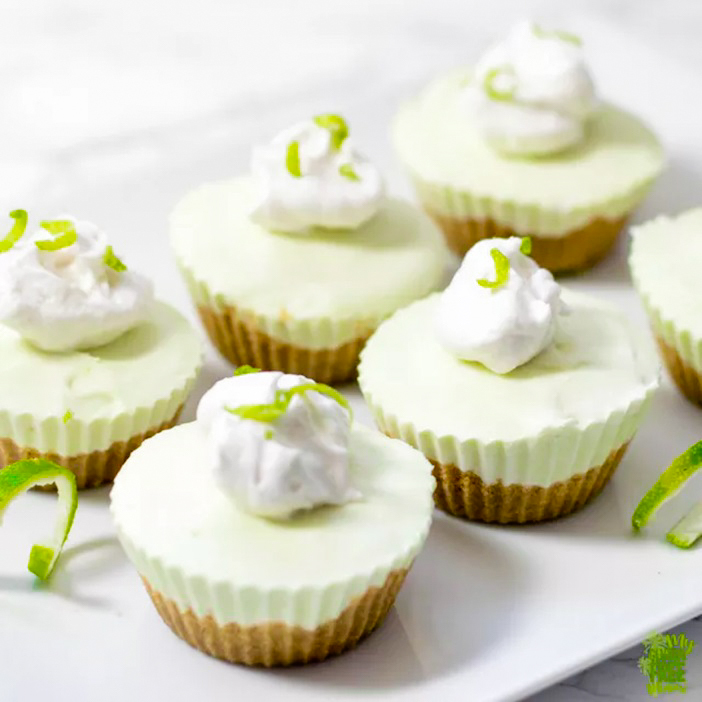 Made in muffin cups, these chill little pies are addictively sweet and tangy. 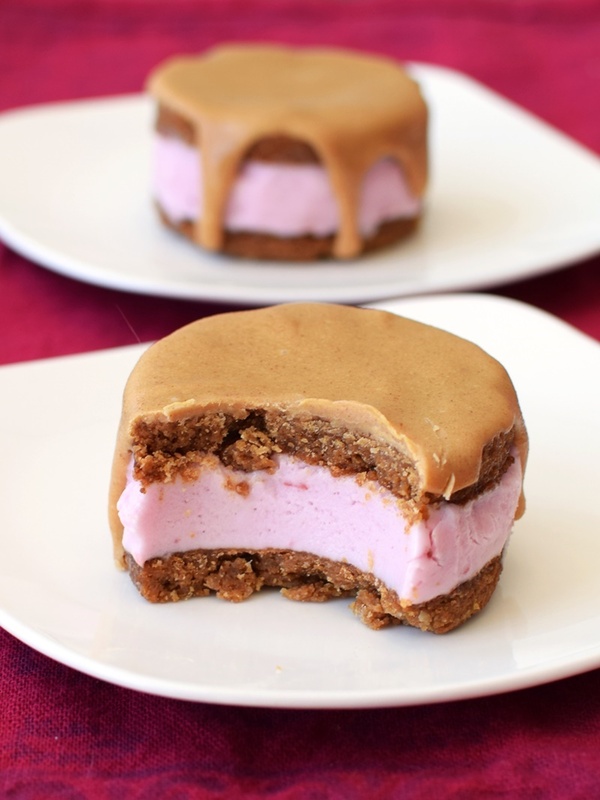 Your table of dairy-free Memorial Day desserts wouldn’t be complete without this classic. 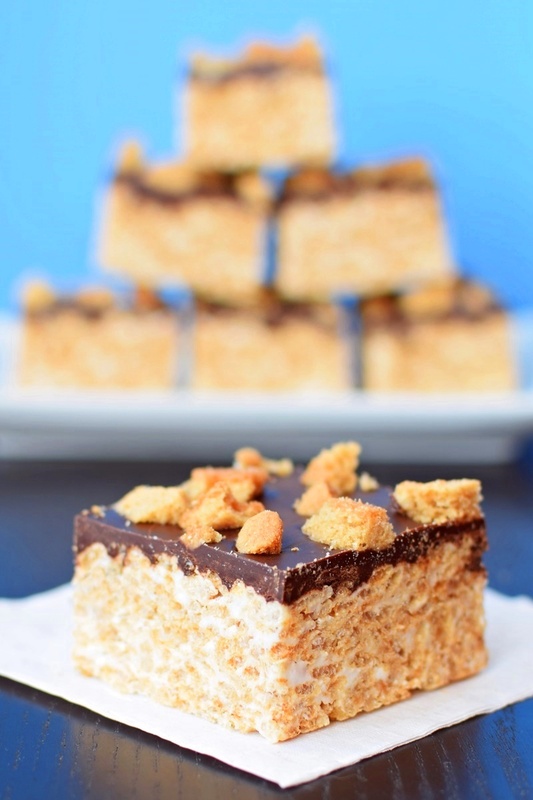 But you can one up plain rice crispy treats with these graham-infused, chocolate coated goodies. They are gluten-free optional, and allergy-friendly! The homemade peanut butter cookies are naturally vegan and gluten-free. And the whole delicious dessert is drizzled with a dairy-free “magic shell.” Yes, you can make this recipe peanut-free! This prize-winning cake won over an entire family, four kids and all. It’s made with a grain-free cake base and loads of flavor. Fresh cherries are just beginning to appear. If you can find them, then this pie is a must. If not, you can still make it with canned or frozen cherries. 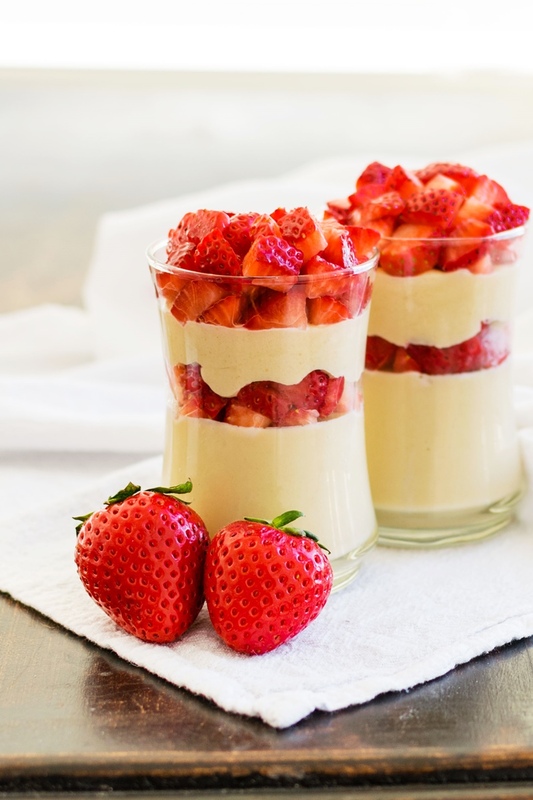 Talk about a no-fuss dessert! 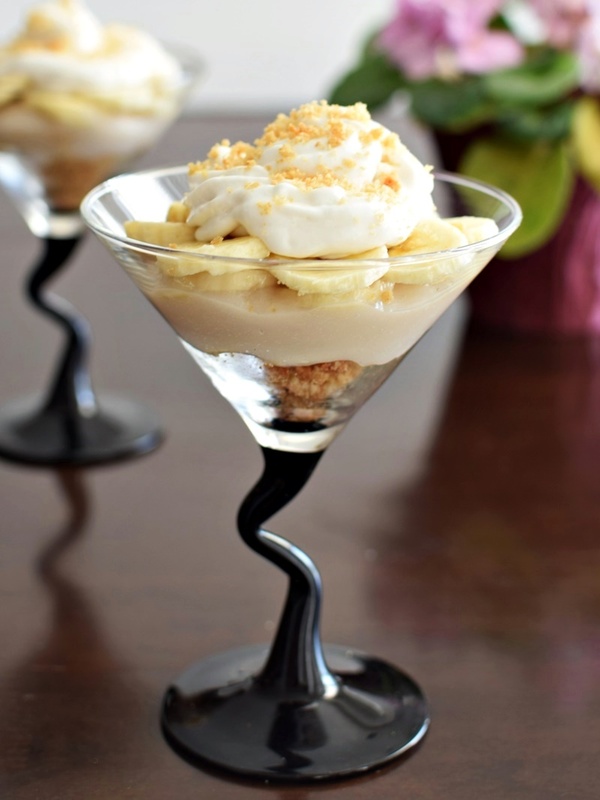 Just layer the delicious pudding, cookie crumbs, and dairy-free whip and serve. 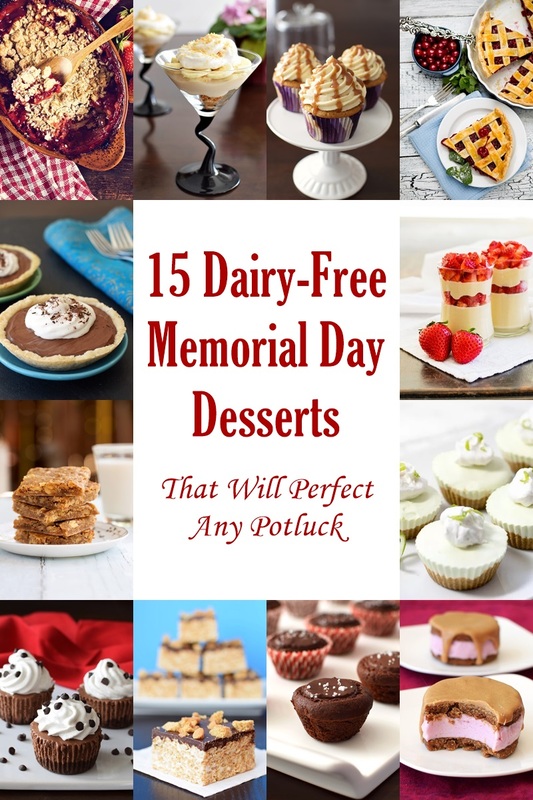 Who says your dairy-free Memorial Day desserts need to be complicated? 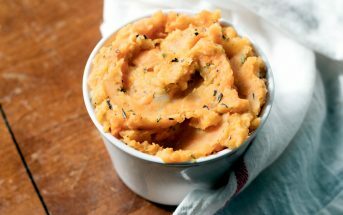 This is a simple, fun, and dreamy shortcut recipe that is impossible to resist. Seriously impossible. Hide them in the freezer to avoid some going missing before the party! What a beautiful collection of recipes! It’s helpful that so many of them are gluten-free too. It is hard to believe that it is already Memorial Day Weekend, I feel like it came up on me so fast! 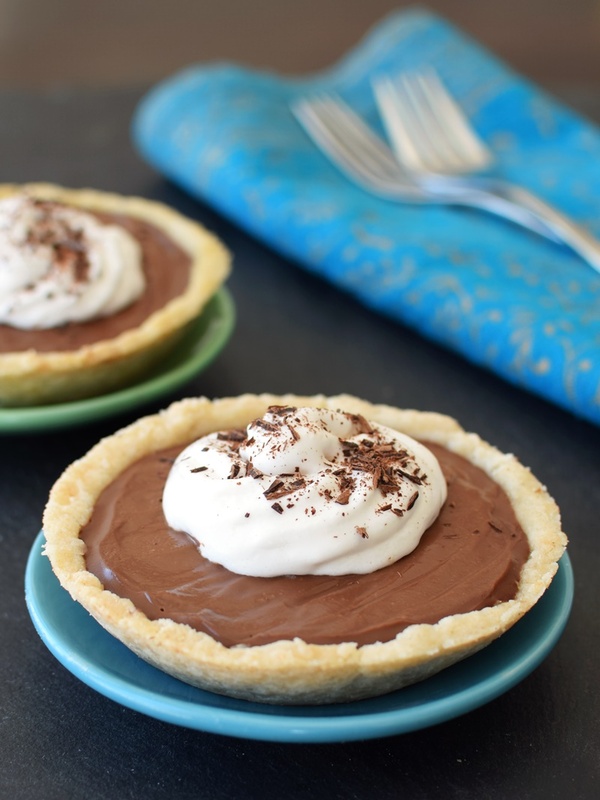 I am 100% making that dairy free chocolate cream pie – it looks delicious! Hope you have a fabulous holiday weekend. Right? The year is flying by! I hope you enjoy it Emily! These are SO perfect for memorial day! I can’t wait to make something delicious for my family. So fun! 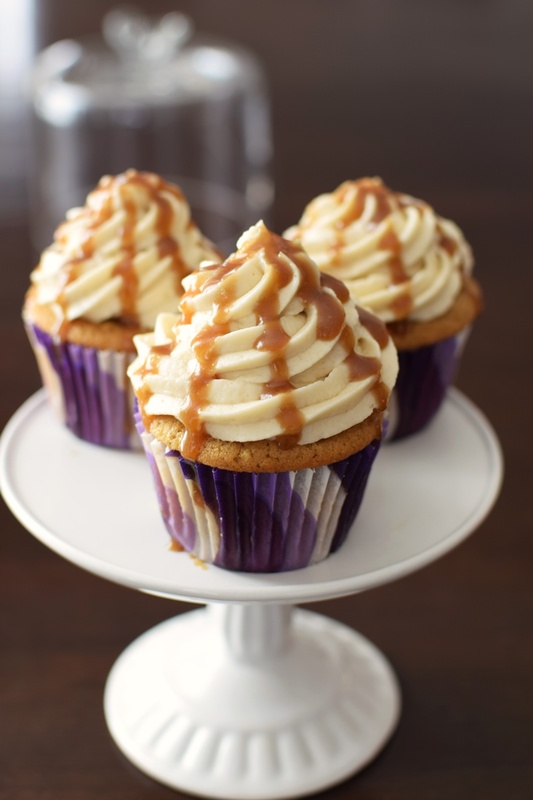 Where have those butterscotch cupcakes been all my life?! These are mine! Everything looks SO delicious! Definitely won’t be able to choose just one. This collection will have to be enjoyed all summer long! So many delicious options!! 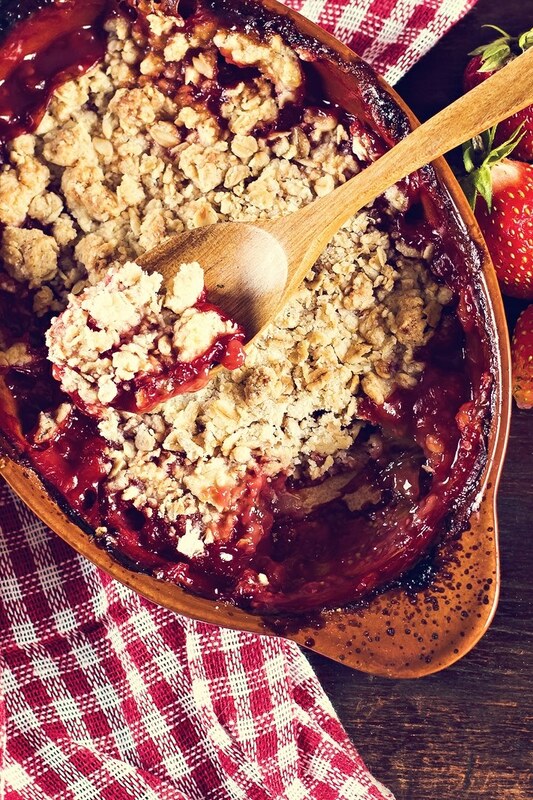 The blondies are already on my list and I already plan on making rhubarb crisp this week as soon as I can pick some from the garden, ALMOST. Right now I just wish I had one of those Triple Chocolate Ice Cream Cupakes! !